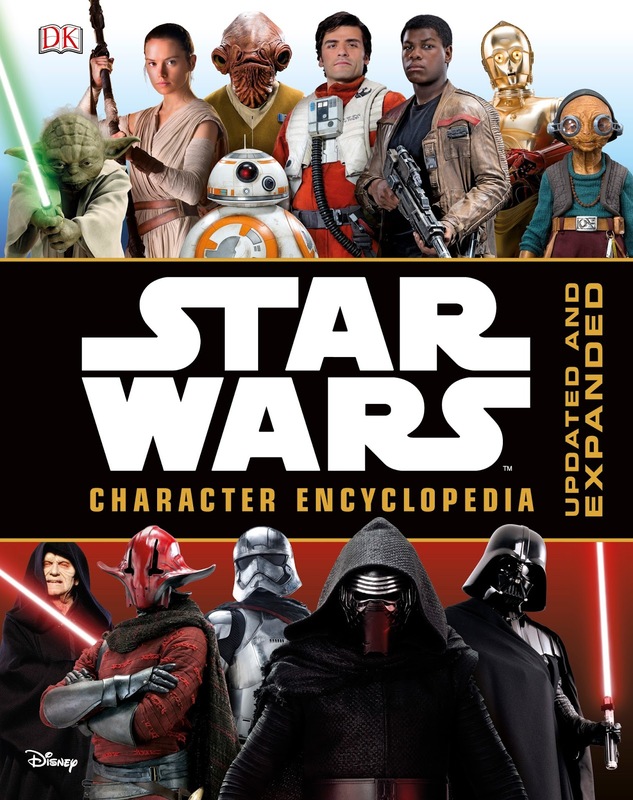 The book is written by the Lucasfilm Story Group's Pablo Hidalgo and will be on sale sometime in April. 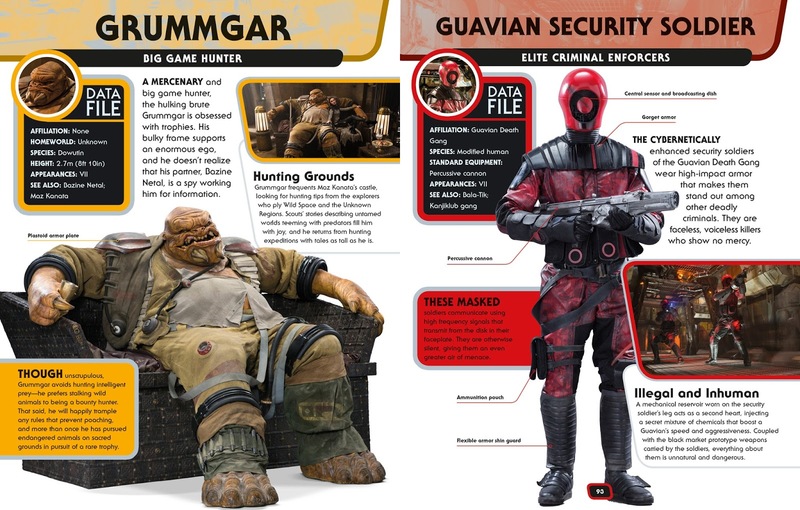 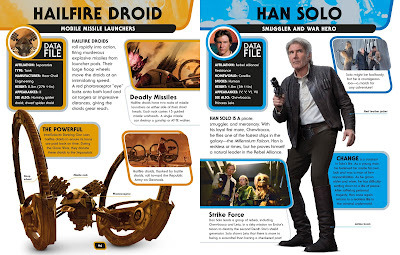 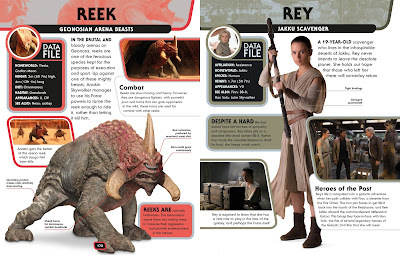 You can pre-order Star Wars Character Encyclopedia: Updated and Expanded here! 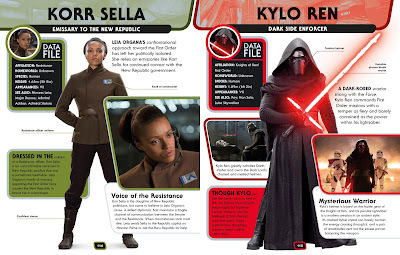 We know Kylo is Ben Solo we even know what he looks like so why no photo of the very photogenic Adam Driver?